First Class Functions are synonymous with elegant, romantic and beautifully styled wedding receptions at the Sunshine Coasts’ best locations. 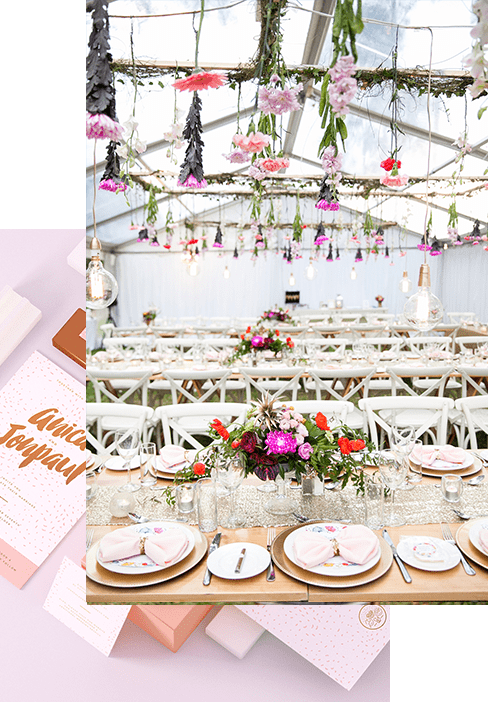 From centrepieces through to chair covers, seating plans through to wishing wells, our wedding reception styling considers your chosen venue whether it be a restaurant, hotel, resort, a marquee or a private house. Further, we are the only company authorised and insured with Richardson&Wrench Noosa to hold events in some of Noosa and Sunshine Beach’s most prestigious private properties. We offer tailored packages specific to each reception venue with a wealth of knowledge as to the requirements to make your chosen location shine. Your bespoke decore package is designed by our professional styling team so that a uniform theme is carried throughout your entire wedding or event from the ceremony or MC speeches through to the reception or party time. For your Marquee or private house reception an initial site inspection is undertaken before either a styling consultation in our Noosa showroom or via telephone. 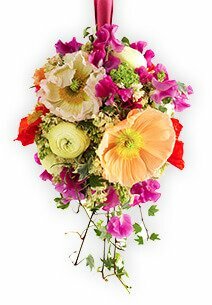 As we are the only wedding stylists on the Coast with our in house florist we can ensure all elements of your wedding compliment your theme. Call us today to arrange a consultation in our showroom or via telephone to see how we can create your perfect wedding reception.